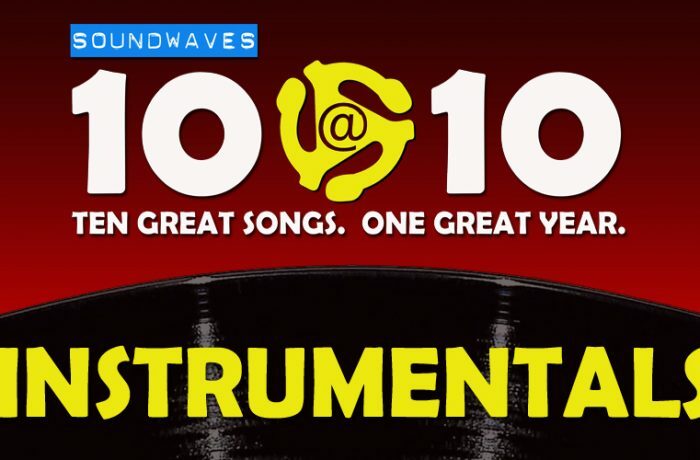 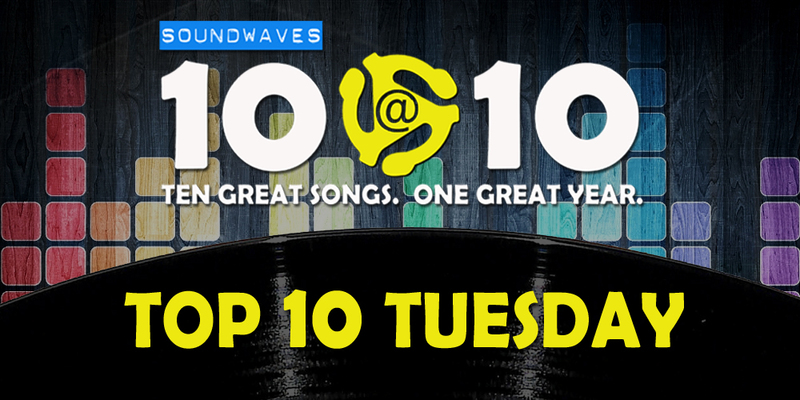 On today’s edition of Soundwaves 10@10, it’s another edition of Top 10 Tuesday! 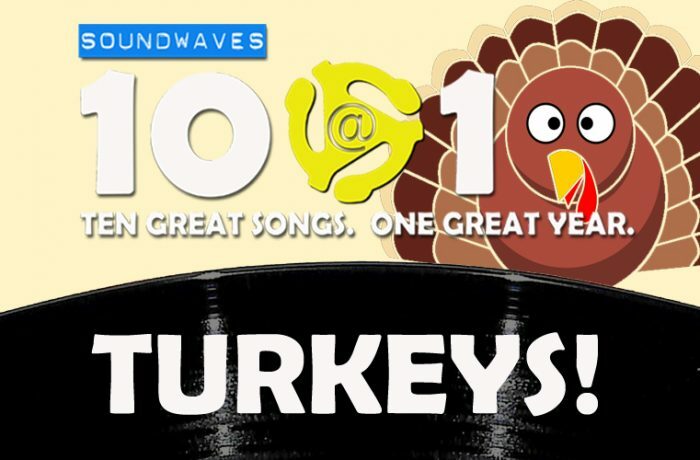 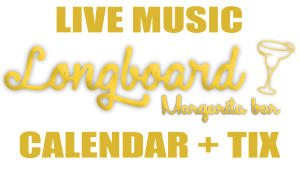 We’ll count down the hits to the #1 song in the country on this day on whatever year the wheel lands on! 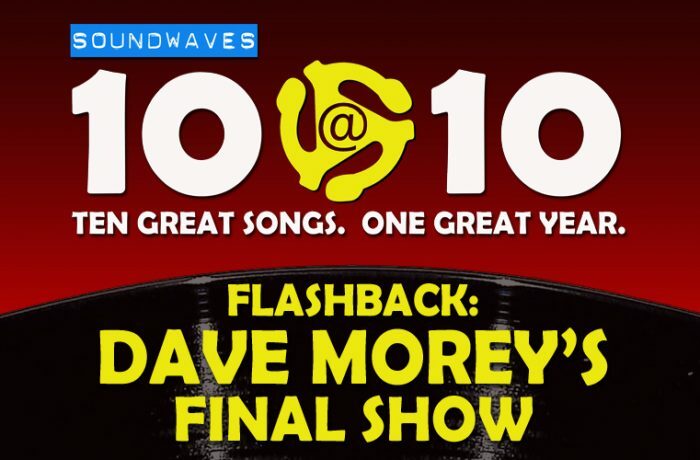 Today, Diana Ross and the Supremes bring the drama, and you’ll never believe who’s singing song #5.